Slots have earned the reputation of being the most popular game to play in both brick and mortar and online casinos. Their main attraction lies in the fact the rules are easy to master so that anybody can play and potentially scoop a massive prize. Despite the fact slots are not as complicated as some other casino games like Texas Hold’em poker, baccarat or blackjack, those who are new to the game are still recommended to acquaint themselves with the rules of play and the basic terms, used in slots. It would not be a good idea to start your gaming session by blindly clicking buttons without knowing what the game is all about. When it comes to casino games, slots included, knowledge is always an advantage. If you are not familiar with how slots are played, we suggest you read the following article to become better acquainted with the basic rules of play prior to making your first real-money bets on online slots. In order to play real-money slots, new players are recommended to choose a reputable and licensed online casino operator that is well-known for its transparency and fairness to players. Once you have found one such online casino and have completed your registration successfully, you need to fund your new account by selecting one of the numerous reliable and convenient methods of payment. 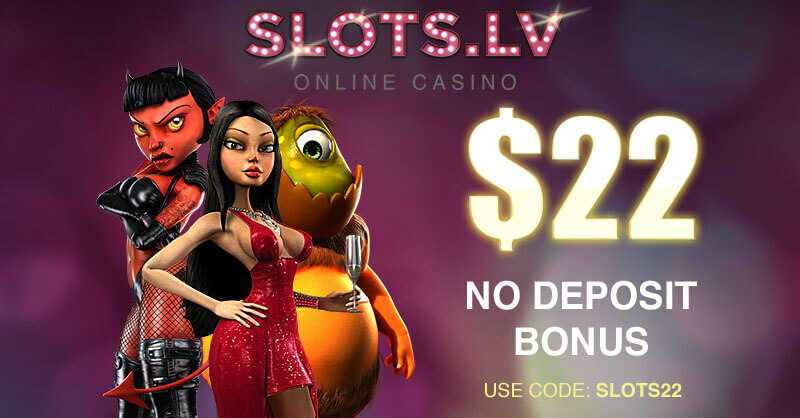 Most online slots contain multiple paylines. The number of the available paylines is extremely important since it corresponds to the number of winning combinations in the game. 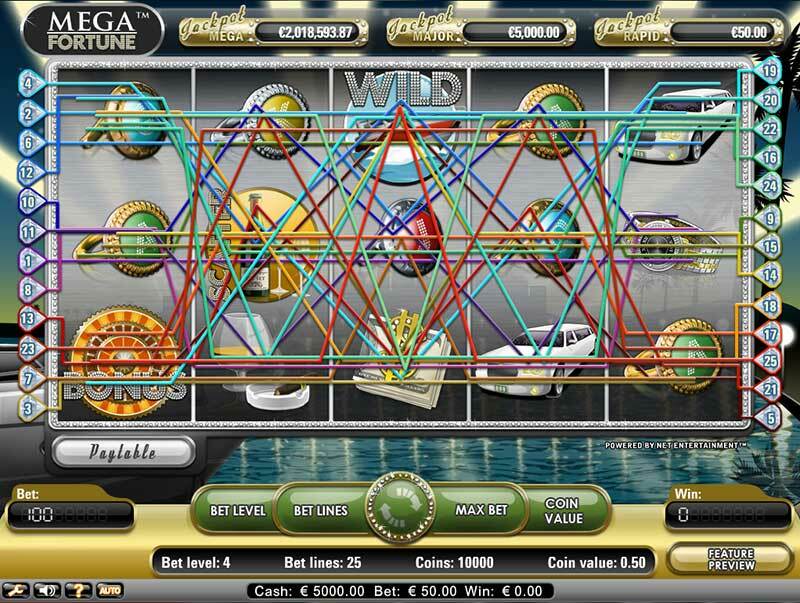 Old-school slots feature only a single payline, which is positioned across the middle of the reels. Advanced video slots, however, can have a hundred or more paylines which run vertically, horizontally, diagonally or even take on the shapes of zigzags or Vs. Prior to placing their first real-money bets, slot novices should also check their preferred game’s pay table. 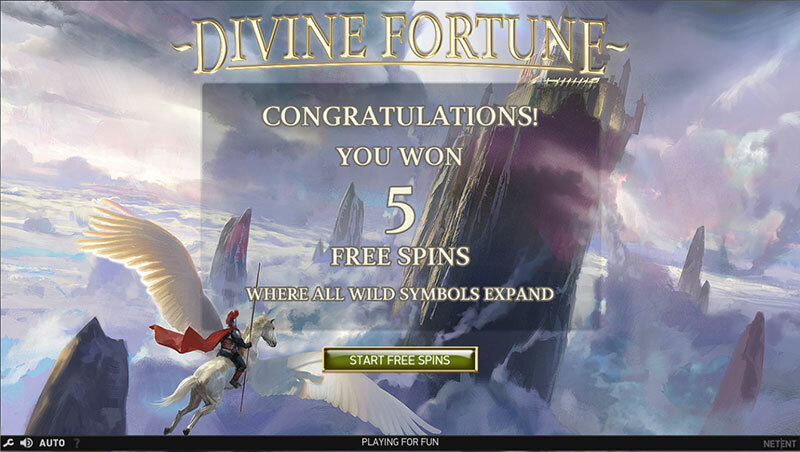 There, they will be able to find all the information they need, regarding the payout amounts for each winning combination of symbols and the combinations that active various features like free spins, wilds and scatter symbols. Some pay tables also may contain information on the expected Return to Player percentage or RTP. Checking the pay tables and the paylines will provide players with information on what their chances of winning are. The next thing players need to do is select their coin value. Coin denominations of slots are typically smaller, compared to other casino games, as they range between £0.01 and £2.00. When it comes to progressive slots, it is generally recommended to select the maximum bet amount because this would make you eligible for the progressive jackpot. Then, players are required to select the number of lines they wish to activate and click on the Spin button to set the reels in motion. You can either wait for the reels to stop spinning on their own or click on the button again to stop them yourself. When the reels stop, you will be paid out depending on the symbols that have lined up on the active paylines. 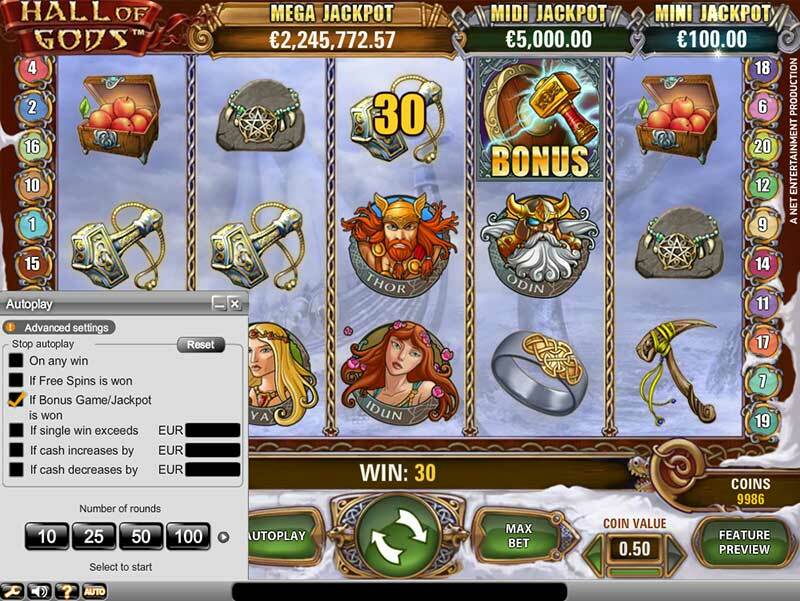 Many video slots have a number of useful features that enhance players’ gaming experience. For example, if you activate the Quick Spin feature, you will be able to play the game at a much faster pace. The Autoplay feature, on the other hand, allows the online slot to automatically play through a predetermined number of spins. Usually, players can adjust the settings so that Autoplay gets deactivated whenever they win or lose a specific amount of money. Players, who are new to spinning the reels online, should remember that great animations and visual appeal are not the only criteria to look for when choosing an online slot. There are several other important things to consider before you make a bet. When choosing a slot game, players are recommended to always check its expected Return to Player percentage. As was mentioned above, the RTP is often included in the pay table for the respective slot. Some online casinos, however, publish extensive lists with the RTPs of all games available on their websites. The payout percentage matters because it indicates how much the casino operator pays out in the form of winnings. For example, if the payout of a given slot is 98%, this means the game will potentially pay out £98 per every £100 players have wagered. The remaining £2 are collected by the casino and represent the house edge for the game. Obviously, it would be better to opt for a slot with 98% RTP than one with a payout of 96%. This, however, does not mean players can always expect a 98% return of their wagers. The payout percentage is spread over prolonged periods of time and thousands of players. The number of paylines also plays a crucial role. It goes without saying players should look for slots which have a greater number of paylines as this means there are more winning combinations, which increases one’s chances of collecting a prize. The slots’ features also need to be taken into account. It would be best if you choose slots that boast lucrative features such as bonus spins, multipliers, scatter and wild symbols as those can render your gaming experience more rewarding. Choosing a slot that has a progressive jackpot attached to it is always a good idea. With such games, the jackpot grows incrementally because a small percentage of each wager goes towards the pot. Often, progressive jackpots can reach millions of pounds and are well worth your time. However, it is worth mentioning progressive slots normally have a lower payout percentage, so players should avoid playing them all the time. Nevertheless, it is a good idea to keep an eye on progressive slots and join in whenever the jackpot has escalated to a hefty amount of money. 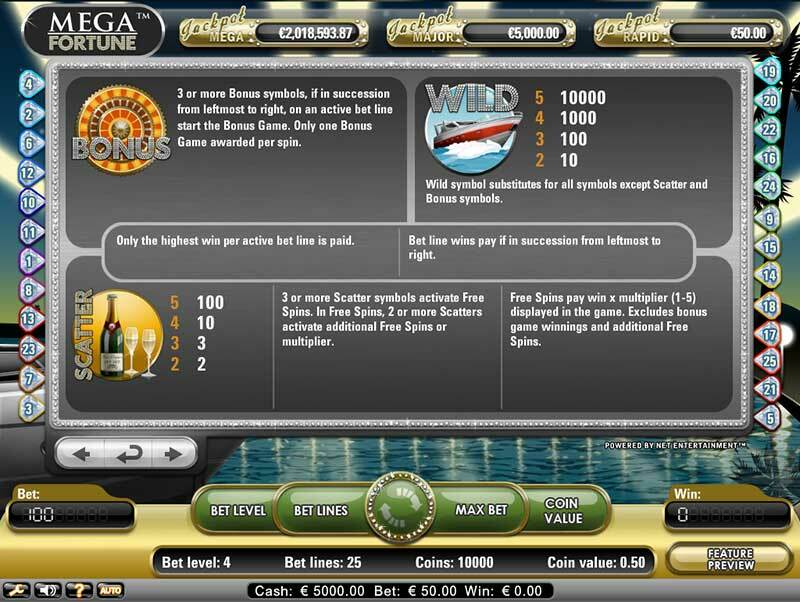 Prior to committing with real-money wagers on any casino game, slots included, players need to determine the size of their bankroll for the betting session. Proper bankroll management is essential as it prevents players from recklessly wasting their funds. As a general rule, you need to set aside a sum you are comfortable with losing. It would be a wise idea to open a separate bank account for gambling purposes only. This way, you will not be tempted to spend money reserved for utility bills, food, rent, and so on. It is also recommended to play slots which fit within your gambling budget. For example, if you have set aside a bankroll of £50, it would not be wise to play £10 per spin. Slots may be simple to master, but it is still advisable to check the rules before you start playing. 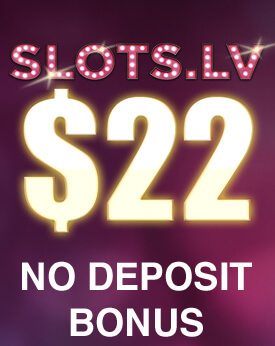 With some slots, there are additional rules you need to be familiar with. Usually, players can choose the amount they wish to put on stake by selecting a specific coin value and adjusting the number of coins they want to wager per spin. This is not the case when you play progressive slots, however. If you want to become eligible for the progressive jackpot, you are often required to play the maximum number of coins per spin. In some instances, players are even required to play with a higher coin value. Choosing a slot with more paylines is a good idea because it boosts your chances of turning a profit. More paylines is equal to more chances of hitting a winning combination. Players can also choose how many lines to activate. More active paylines might cost you more coins per spin, but it is definitely worth it. Also, when you are playing slots online, you can boost your bankroll and extend your gaming session by claiming bonuses or participating in ongoing promotional offers. Many reputable online casinos reward their loyal players with free spins on selected slots or give them reload bonuses each time they deposit funds into their accounts. Another way to boost the size of your bankroll is by collecting Comp Points each time you make a real-money wager. The points can be exchanged for cash or free credits to play with. But before you claim a bonus, make sure you have read the casino’s terms and conditions page. Typically, players are expected to cover specific wagering requirements before the winnings they have accumulated with their bonuses become withdrawable. It is essential to remember that when it comes to slots, the outcomes of the spins are always governed by a random principle. The outcome of each spin is not connected to the spins that precede or follow it. With slots, it all comes down to luck and there is no way for players to predict with certainty whether they will win or lose. Which leads us to our next tip. There are slot systems that claim they can guarantee a win for players who follow them. The trouble is such claims are simply misleading. The outcome of each slot spin is governed by a Random Number Generator which ensures the spins are completely random. Since there is no discernible pattern, following a given system will not help you win or increase the likelihood of you hitting a winning combination. Most of all, players need to remember the casino always has a built-in advantage over them and there is no way to beat it. The most important thing is to enjoy yourself when you spin the reels without having unrealistic expectations in regard to your profits.